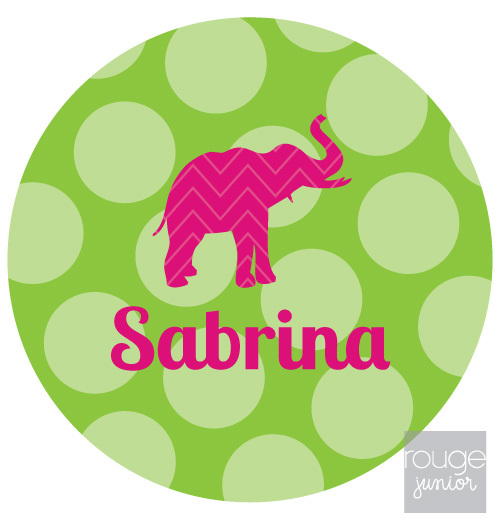 Adorable personalized addition to any ho-hum workstation. 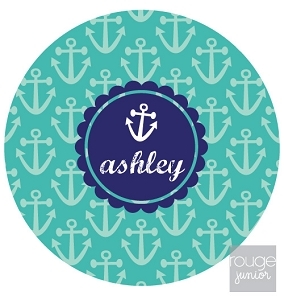 This 8" round mousepad is printed with your custom monogram. Soft polyester fabric on top with a rubber no-slip backing. Handwash in warm, soapy water to clean. Adorable personalized addition to any ho-hum workstation. 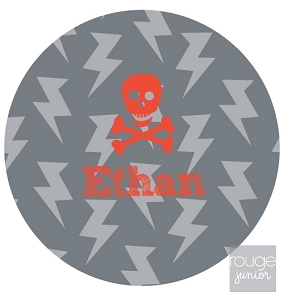 This 8" round mousepad is printed with your custom monogram. Soft polyester fabric on top with a rubber no-slip backing. Handwash in warm, soapy water to clean. Makes a cute and inexpensive birthday gift for a student or coworker.